Discount taken off of regular posted price. Must present coupon at time of write-up. 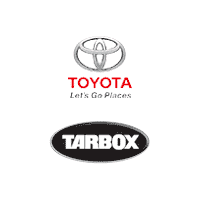 Valid only at Tarbox Toyotoa. Not valid with any other offers.